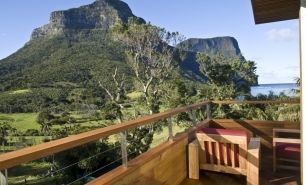 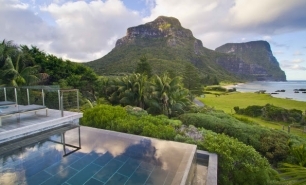 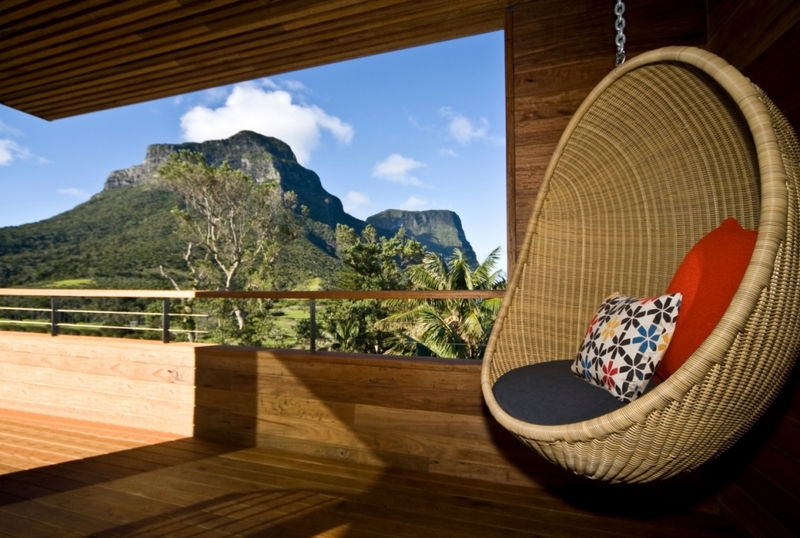 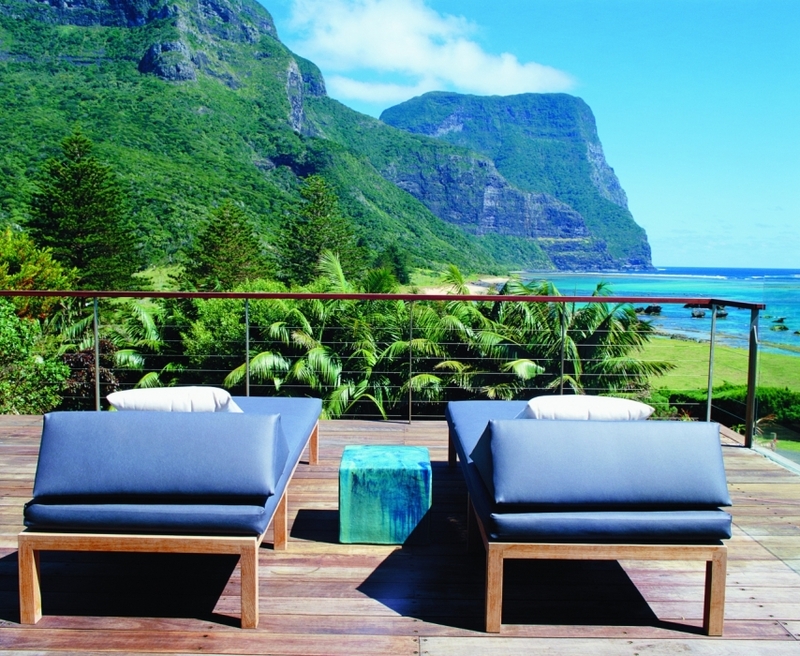 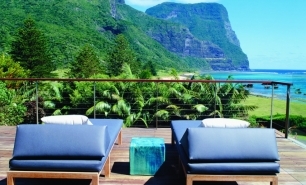 Capella Lodge is an exclusive island retreat located on Lord Howe Island in the Tasman Sea, approximately 700km east of Sydney, and features on the UNESCO World Heritage List. Lord Howe Island is just 11km long and 2km wide; two-thirds of it is covered in natural forest, featuring Banyan trees, and Kentia palms. 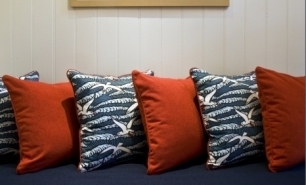 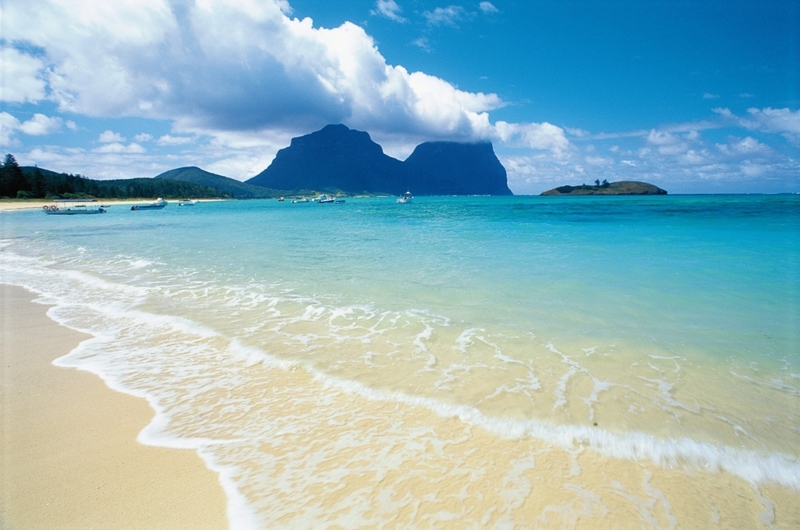 The waters are crystal clear, the beaches are pristine and the bird and marine life is second to none. 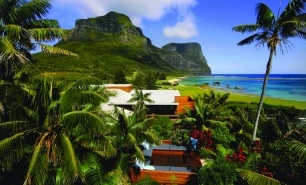 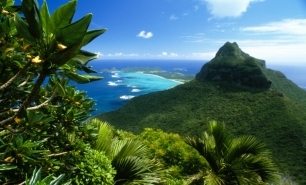 There are only 300 full-time island residents and the number of visitors is restricted to 400 at any one time so as to preserve Lord Howe's identity and natural environment. 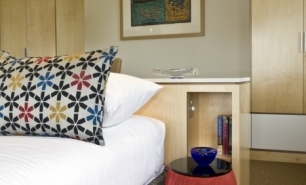 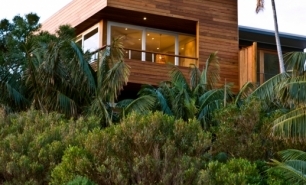 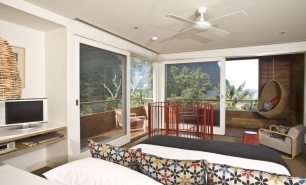 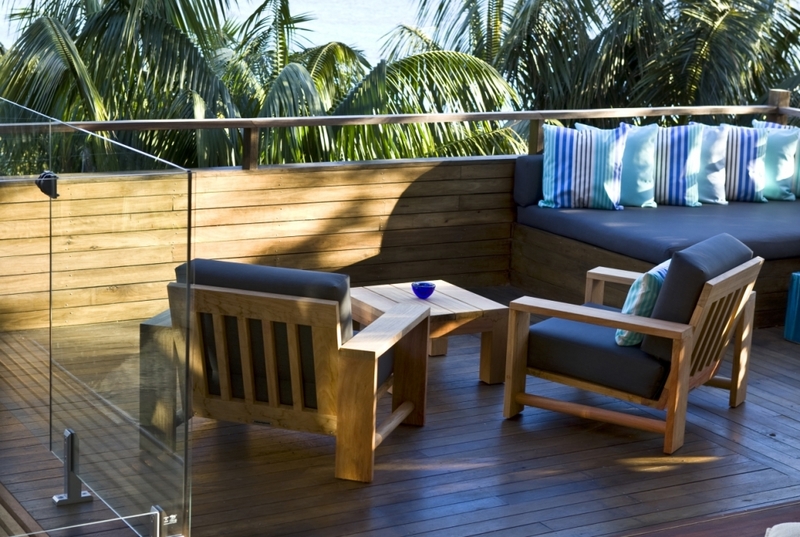 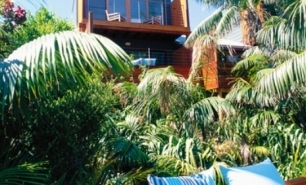 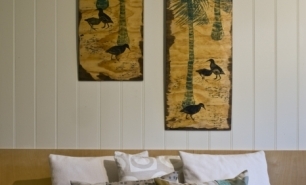 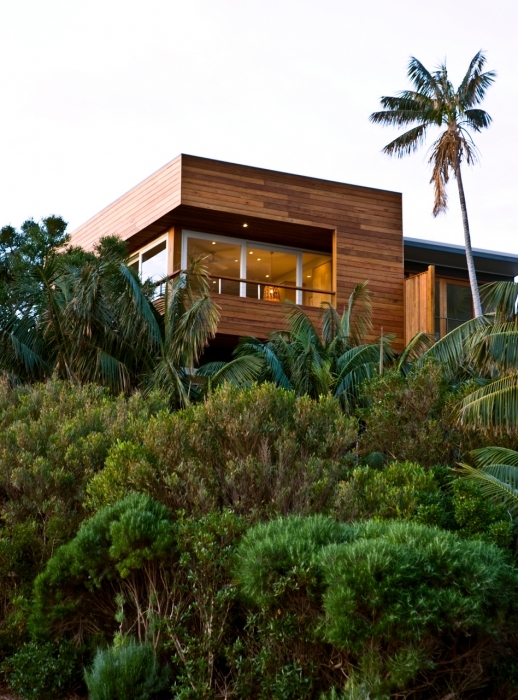 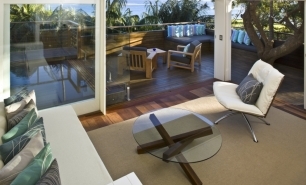 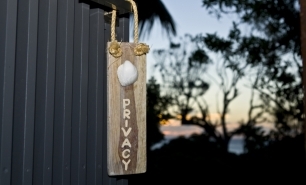 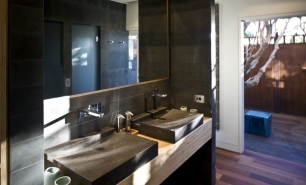 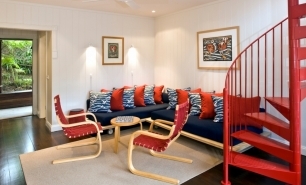 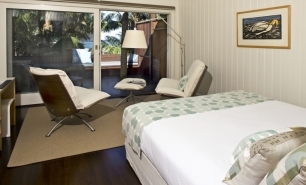 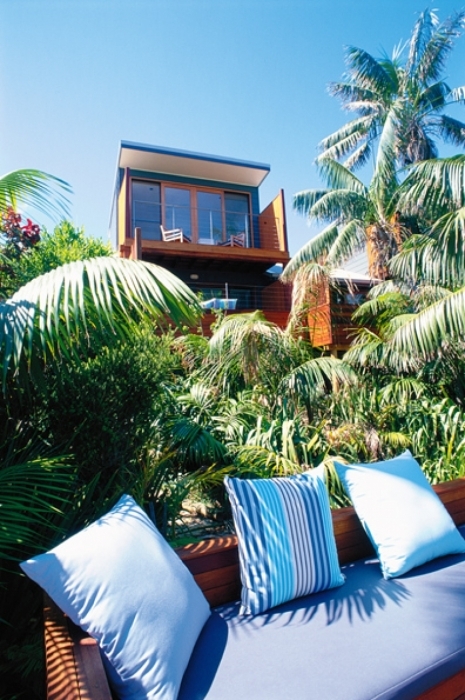 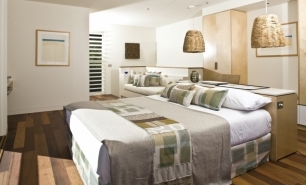 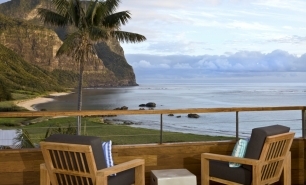 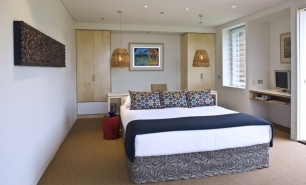 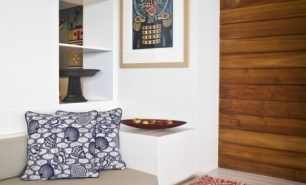 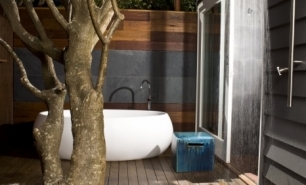 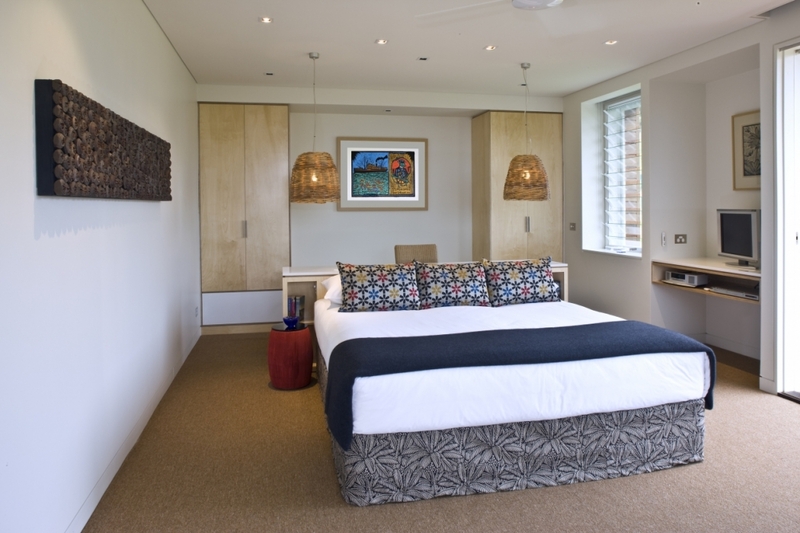 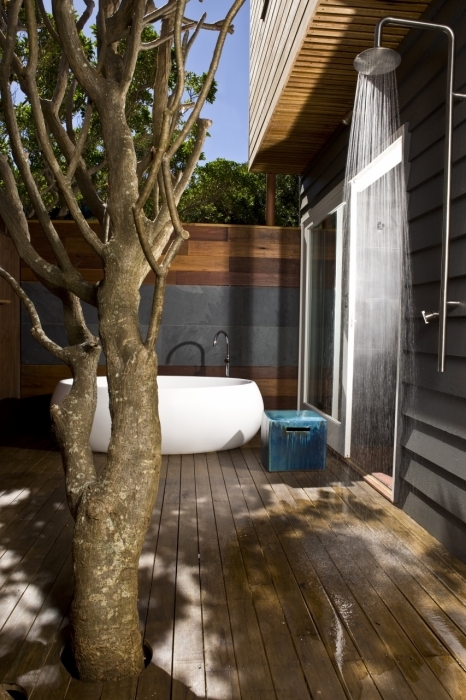 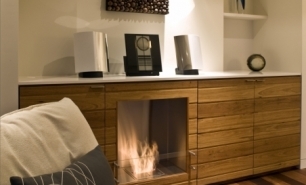 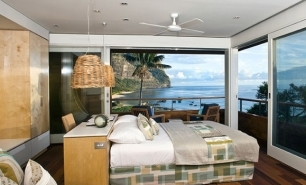 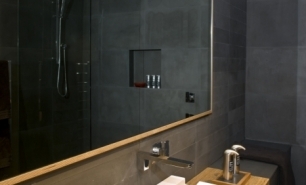 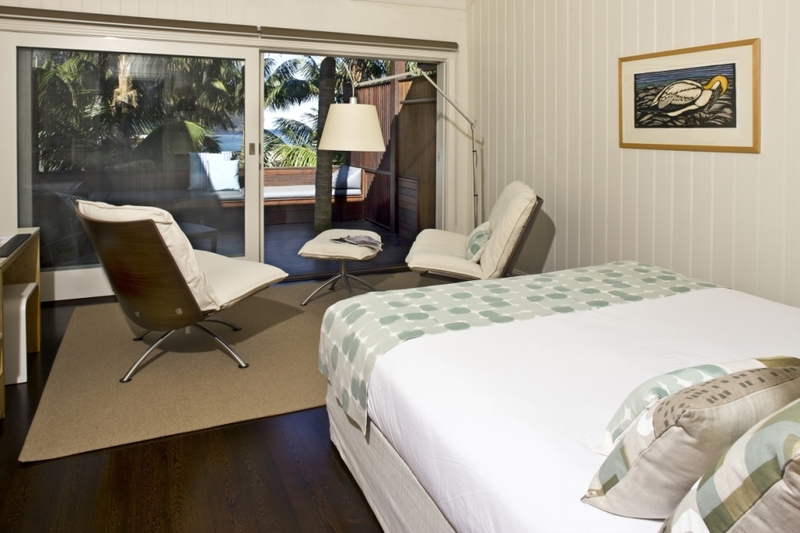 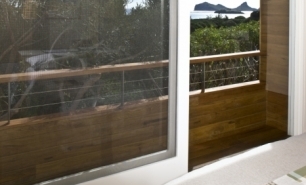 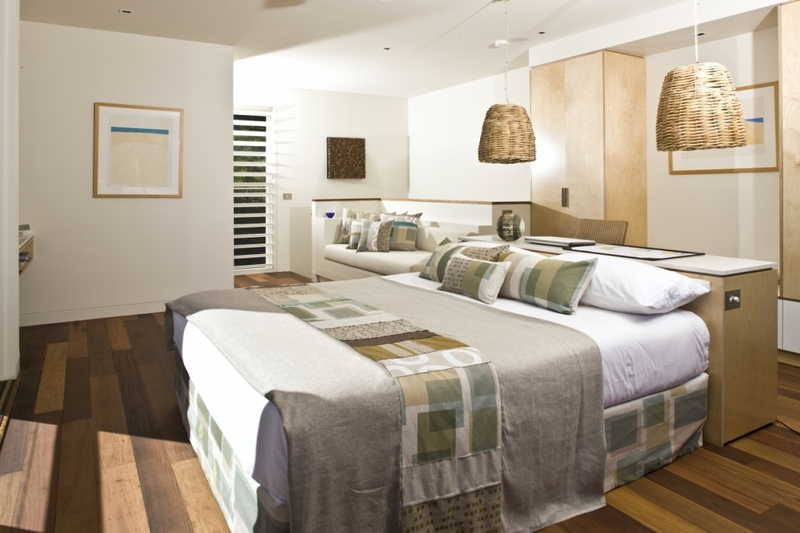 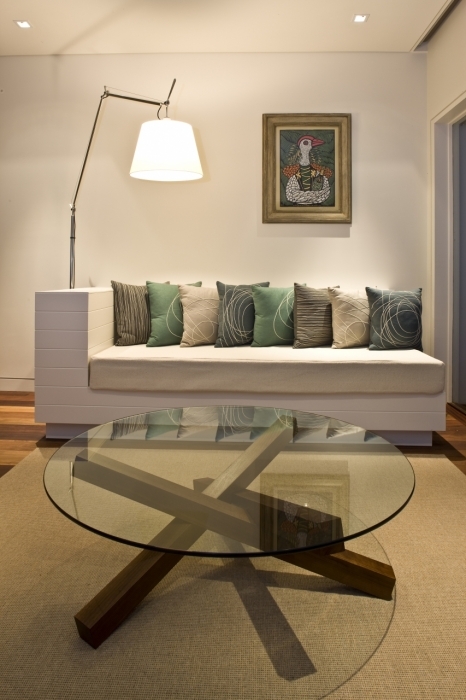 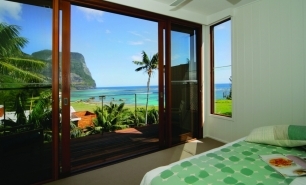 Capella’s nine contemporary suites and villas are located on a hill overlooking Lover's Bay and the Tasman Sea. 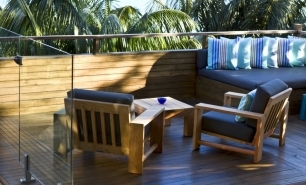 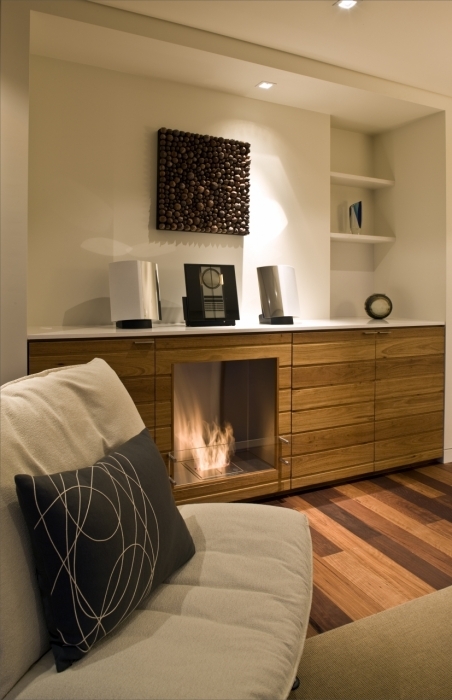 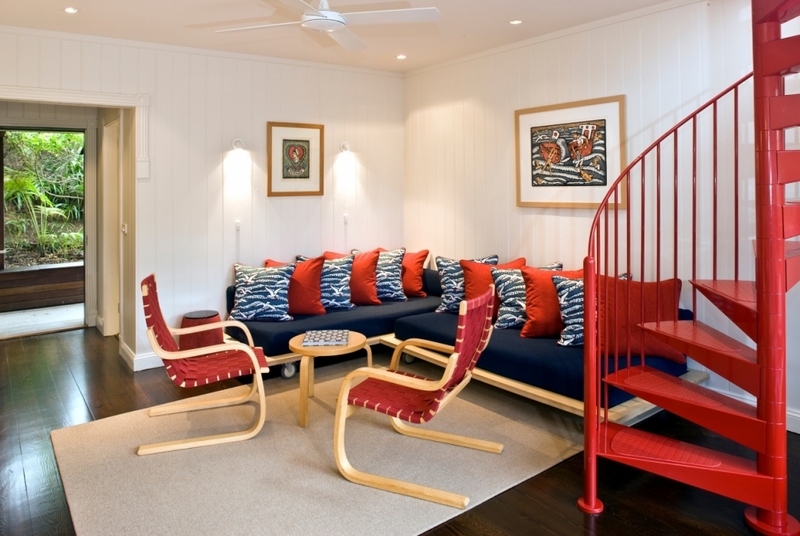 Single-level Capella suites feature timber floors, beach house inspired interiors, king or twin beds, and an expansive outdoor deck area with day beds. 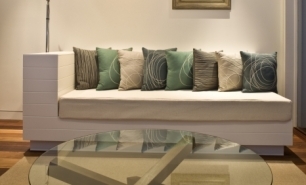 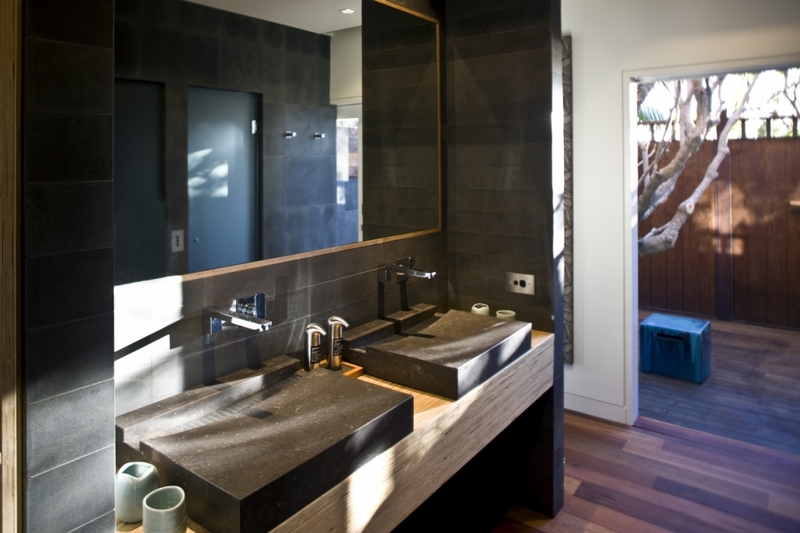 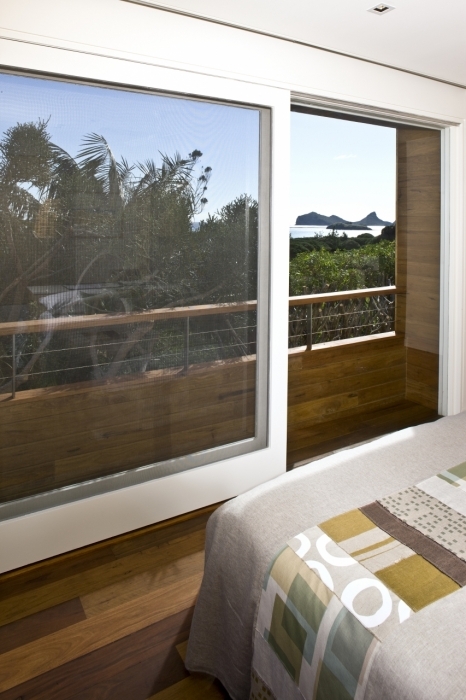 The Lagoon Lofts are dual-level suites with a king bedroom upstairs, a private deck, and excellent views. 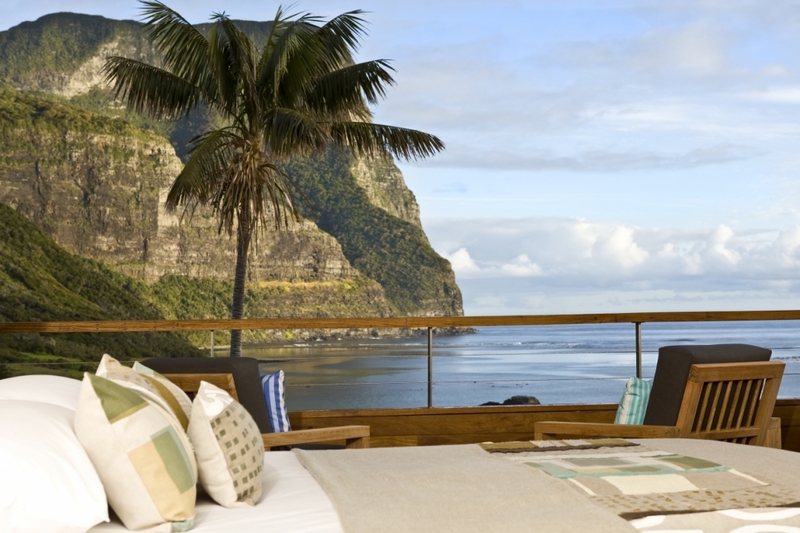 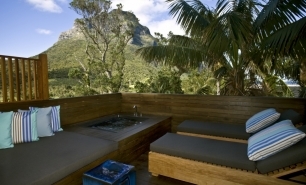 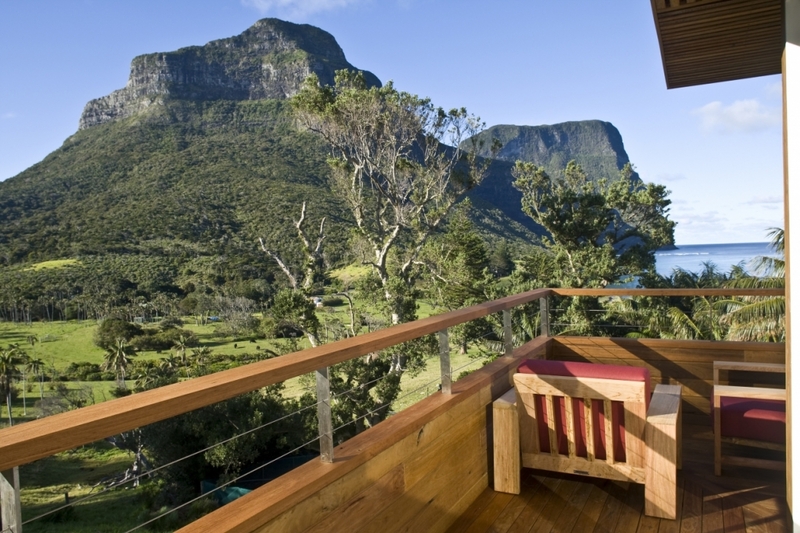 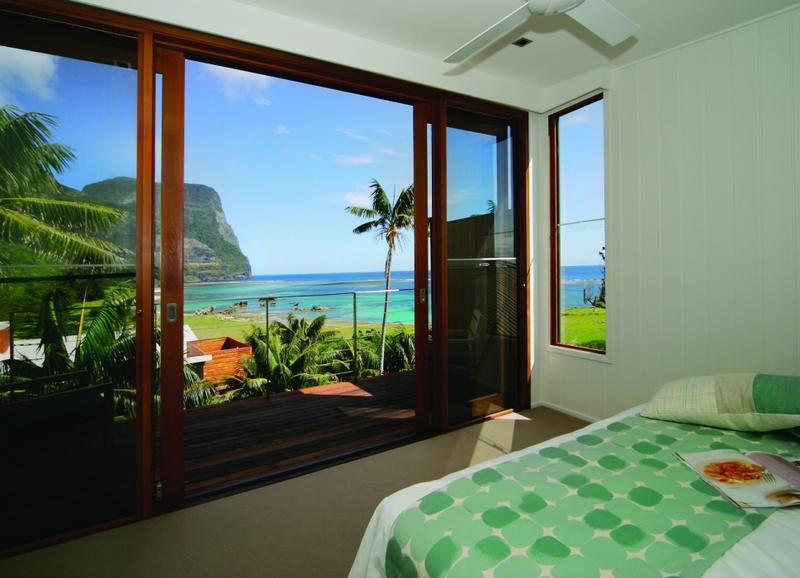 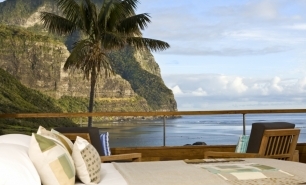 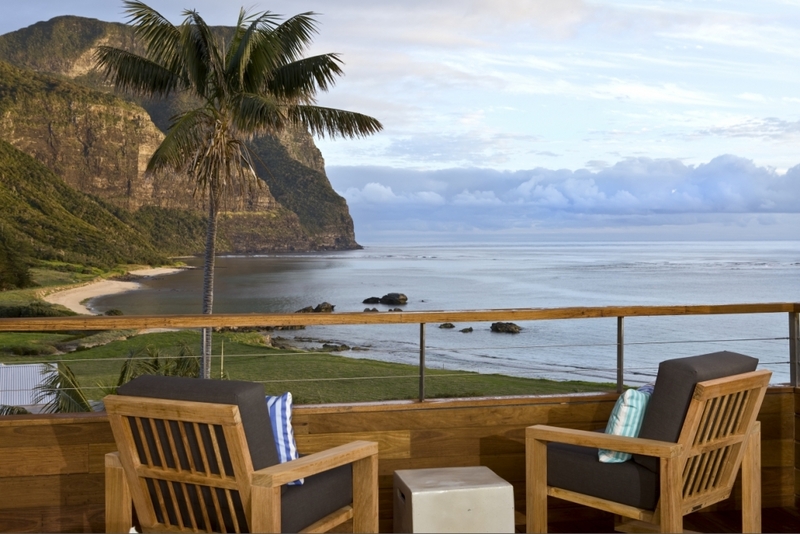 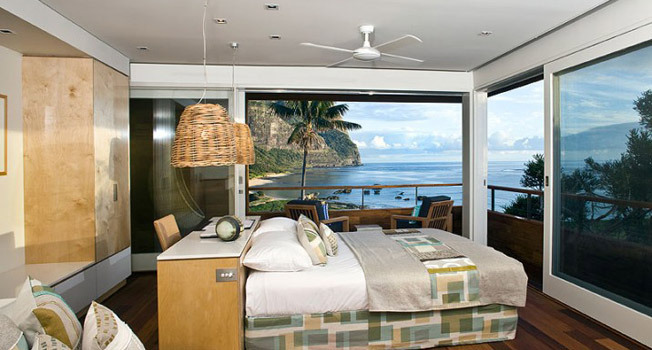 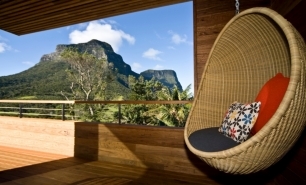 The two-level Makambo Loft reflects the laid back spirit of Lord Howe Island and offers views from the upper level bedroom, plunge spa, and a private verandah. 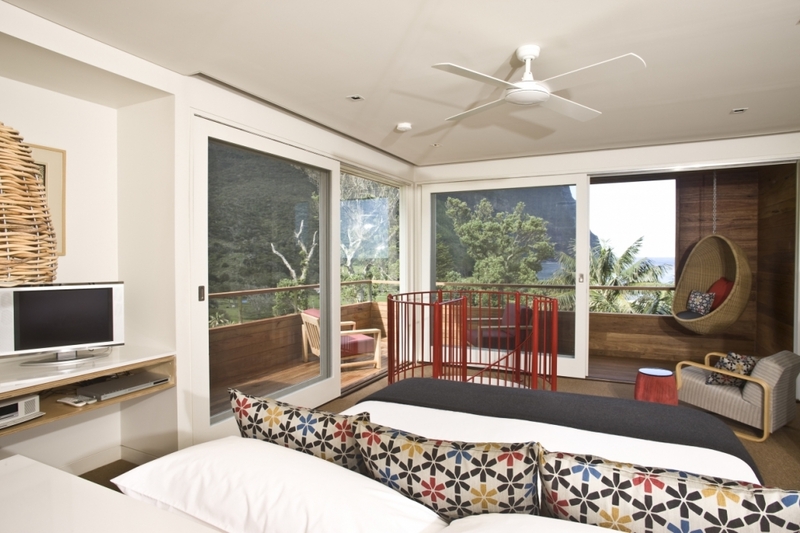 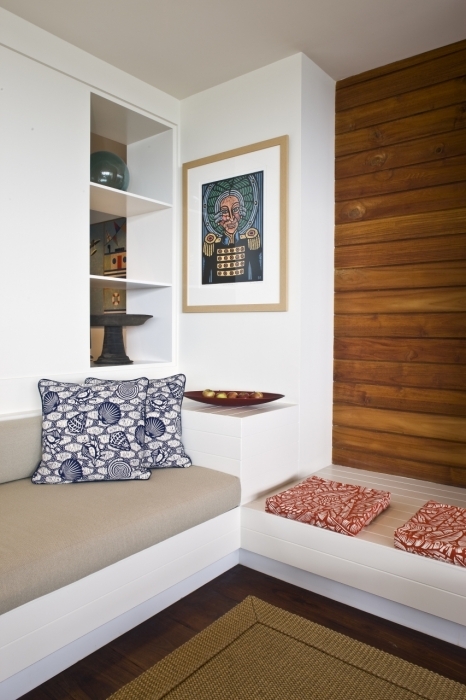 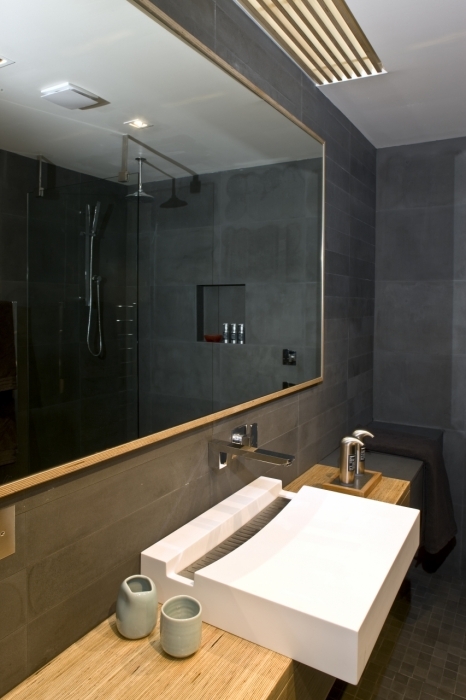 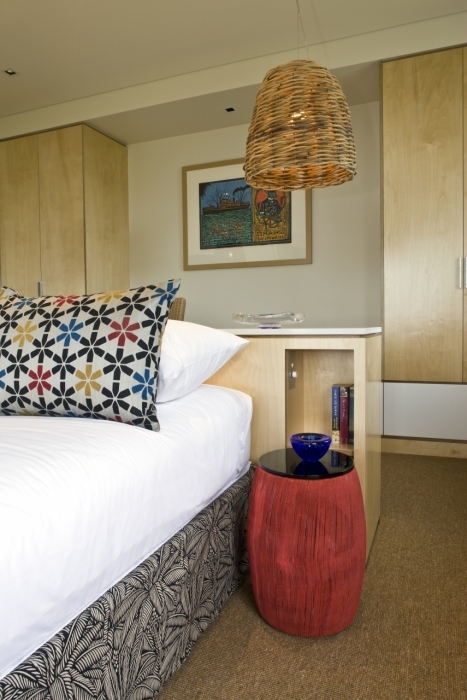 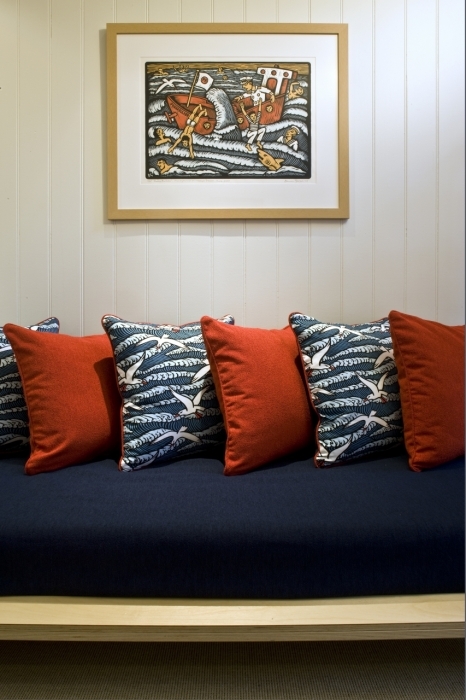 The new spacious Lidgbird Pavilion is the best and most spacious option for staying at Capella. 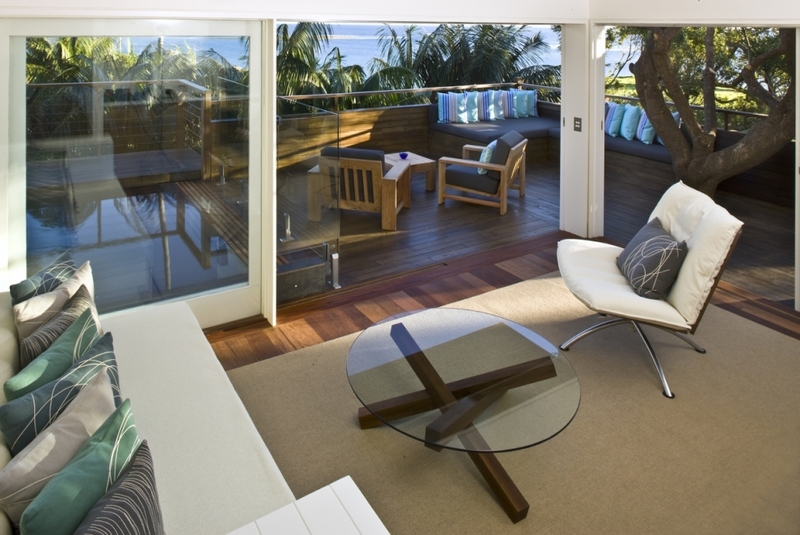 It has a generous upper level bedroom, a plunge pool, extensive decks, a daybed, and outdoor bathing beneath the frangipani tree. 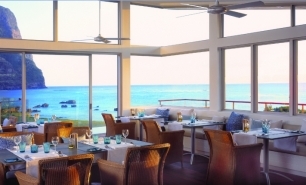 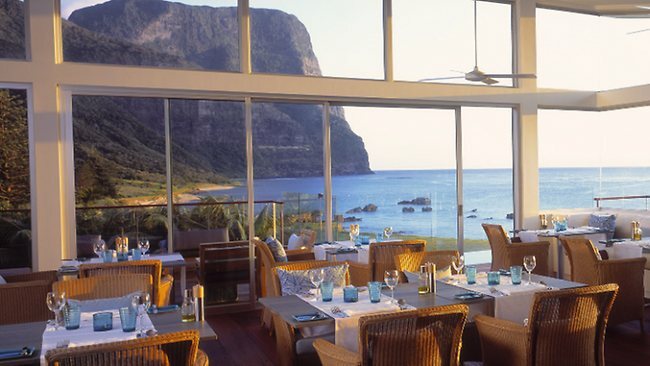 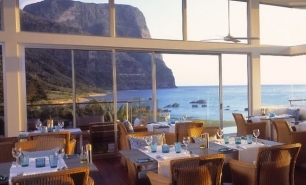 The beach-house styled Restaurant and Bar offers Western cuisine and commands spectacular views of the lagoon and mountains. 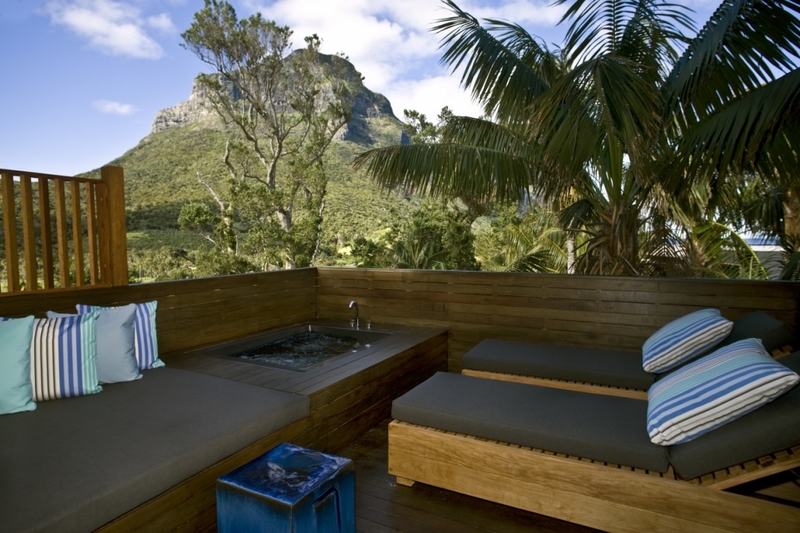 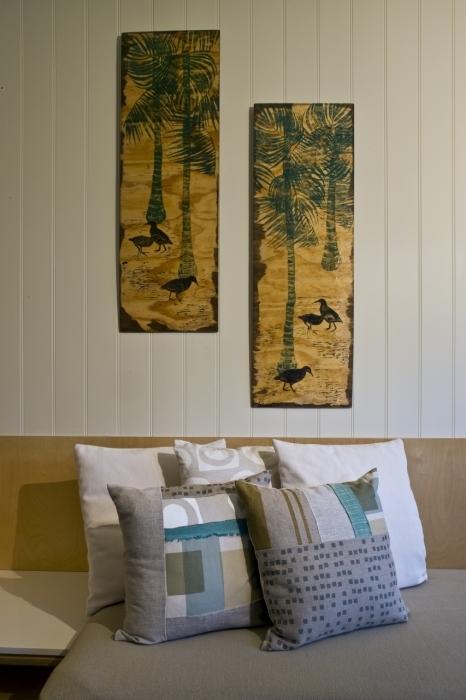 There is also a small Capella Spa featuring offerings incorporating the island's indigenous Kentia palms. 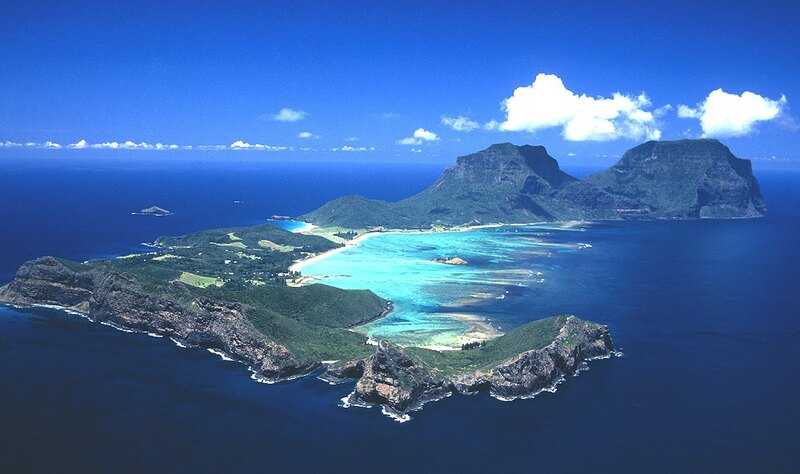 Lord Howe Island is situated in the South Pacific 700km (1hr 50min flight time) north-east of Sydney, Australia. 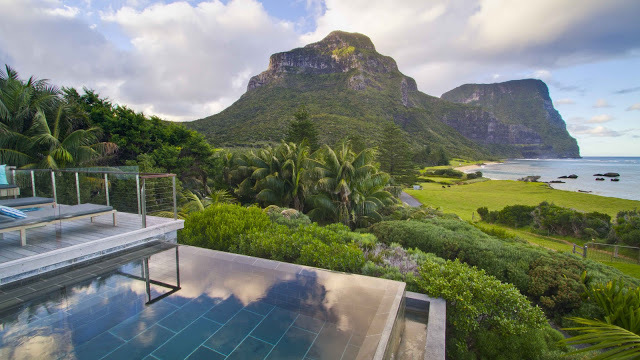 There are flights to Lord Howe Airport (LDH) from Sydney (SYD) and Brisbane and seasonal flights from Port Macquarie (PQQ). 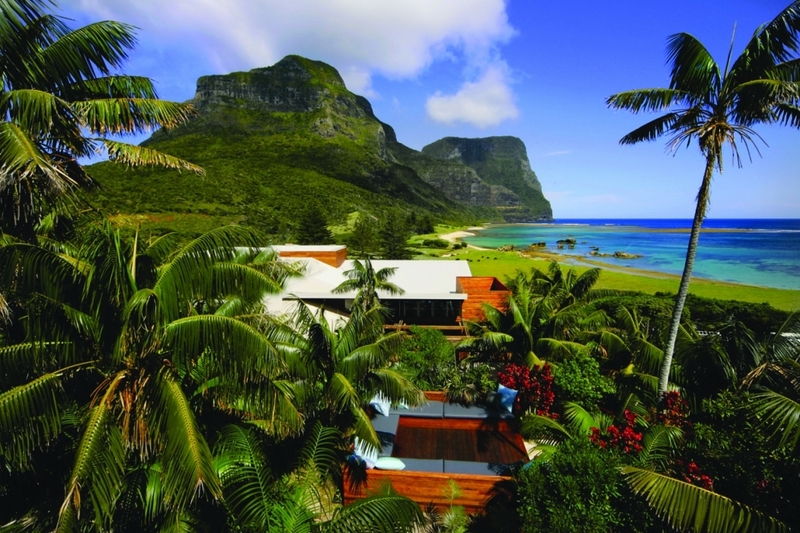 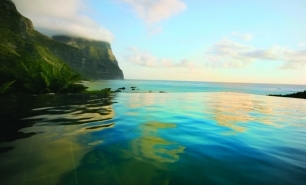 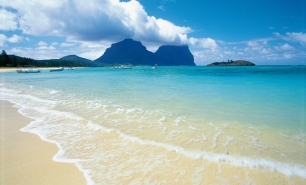 Lord Howe Island is a year-round destination. 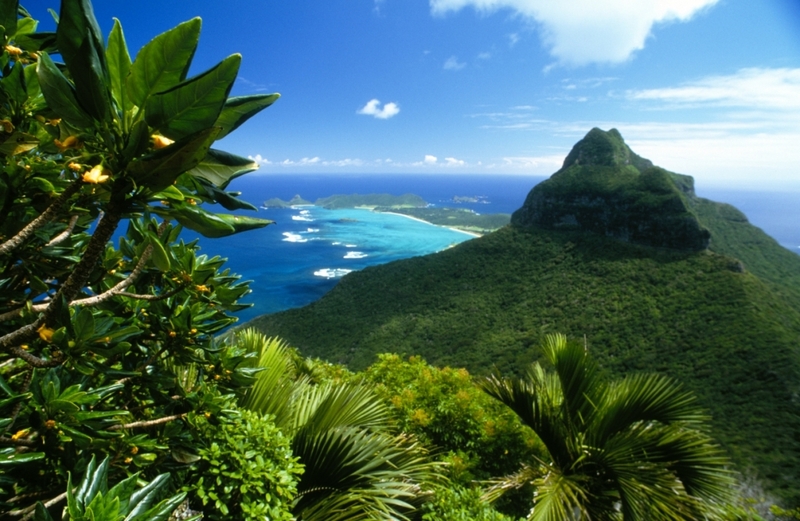 Summer and Autumn (November-April) are pleasantly warm. 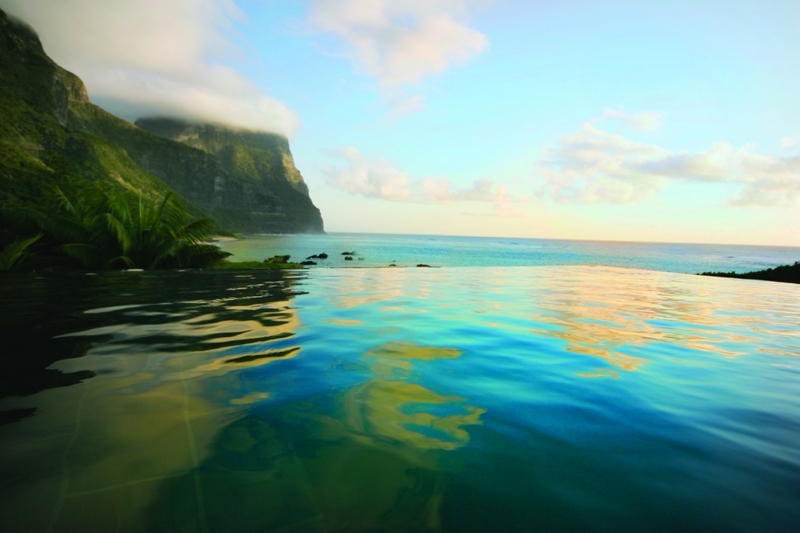 There is no summer monsoon season.